Surprise your kids with their favourite animal or favourite animated character or their own personalised children's clothes. We offer a variety of styles that you can choose from, and then from there you can get as creative and design your own clothes! Upload your own images or choose a design from our collection. Even let your little ones design your own clothes by uploading their best artwork from school on their own personalised children's clothes. We bring fun and uniqueness into something simple, and better yet we make it easy for you. Design your own clothes, and we’ll take care of the rest. 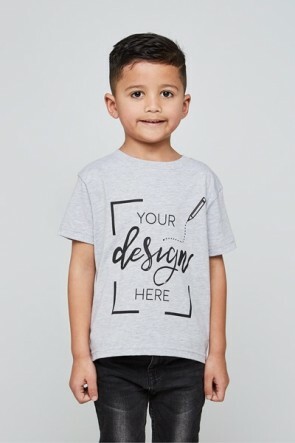 Start designing your personalised children's clothes today, and you can ensure we will be hard at work making sure it turns out just the way you want it to!